Today was an eventful one as I found out my bonus but as I am a timid butterfly I will not be disclosing the sum here. I will say though it's what I expected although deep down I was hoping for a voucher of sorts ha. 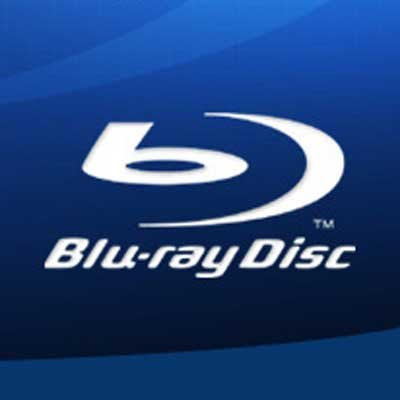 Blu Ray was finally declared the winner of the format war although it's been expected for a while and came as no real surprise. Warner Bro's definitely tipped the balance and once they jumped ship it was only a matter of time before HD DVD waved the white flag. The format war had been going on for some time and even in it's early days it was said that the lifespan would be short. This is due to Holographic Versatile Disc storage which is on the horizon and then there is always downloadable content. Anyway the Cow's will be milked and we will all get our special flavoured milkshake whatever happens. On to football and Liverpool really get my back up as they are a One Trick Pony team only concentrating on one competition. After falling to Barnsley it was typical that they get a result against Inter! Chelsea on the other hand ended their game with a stalemate although I have a feeling one eye was on this weekends final! !